The search for Australia’s ultimate Champagne brain! 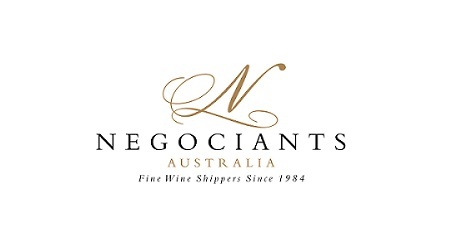 The Vin de Champagne Awards seek to discover those Australians who are truly passionate about Champagne. It is the search for the ultimate Champagne brain. The 2018 concours is the 43rd edition of this coveted wine award. It is unique to Australia and is organised on behalf of the Comité Champagne, representing the Houses, Growers and Co-operatives of the Champagne region in France.  The award has two categories; one for professionals, such as sommeliers who are working in the field of food, wine or hospitality, or in food and wine communications and one category for amateurs. The award has two parts; candidates answer six questions in either the professional or amateur categories in the written component. The questions have been designed to reflect topics that are relevant to the Champagne industry today. 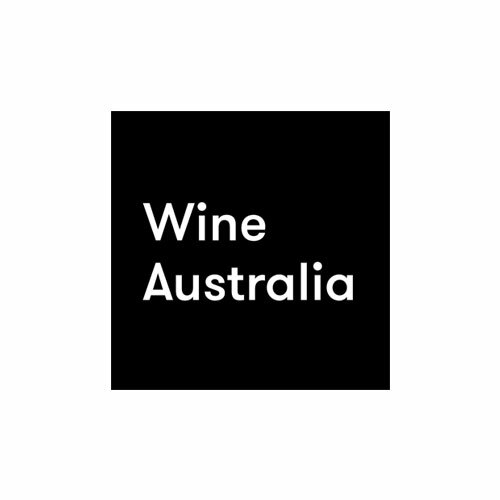 The ten best national finalists are then flown to Sydney in September to undertake a blind tasting of three mystery Champagne cuvees. The two winners (amateur and professional) are announced at a black-tie reception and receive a two-week educational trip to Champagne as their prize. Entry forms are now available for the 2018 Vin de Champagne Awards. Entries for the written component of the Awards close on Monday 16 July 2018.